Our motorsport insurance for off road motorcross and trials bike competition. 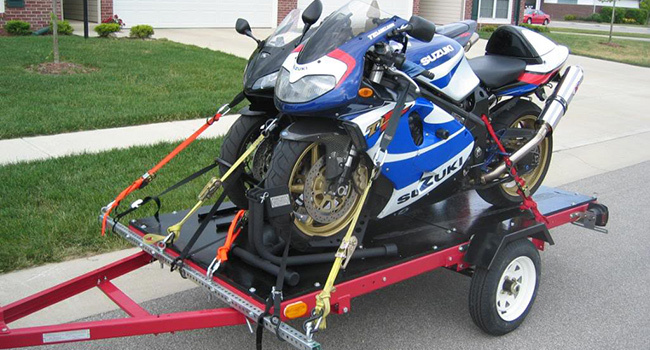 Our policies cover theft and loss of competition motorbikes and equipment. 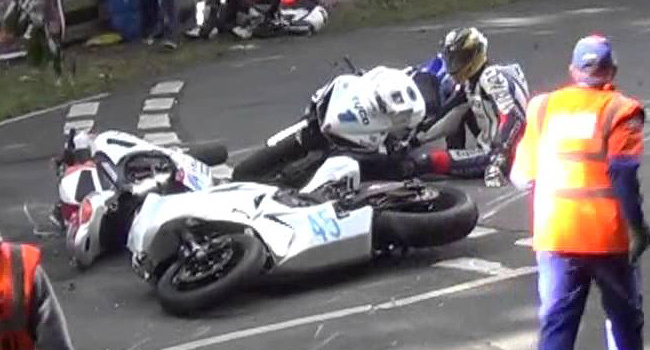 For competition licence holders we have a brilliant rider personal accident insurance. 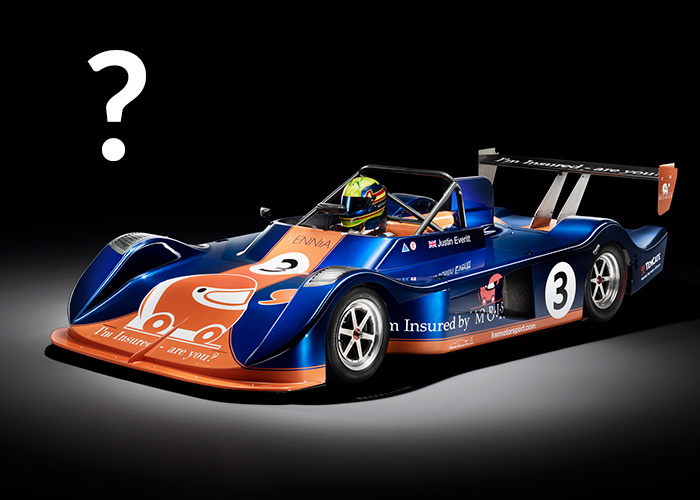 This exceeds what is currently available to competition licence holders so we encourage you to take advantage of our motorsport insurance policies that protect loss of income and emergency medical expenses. 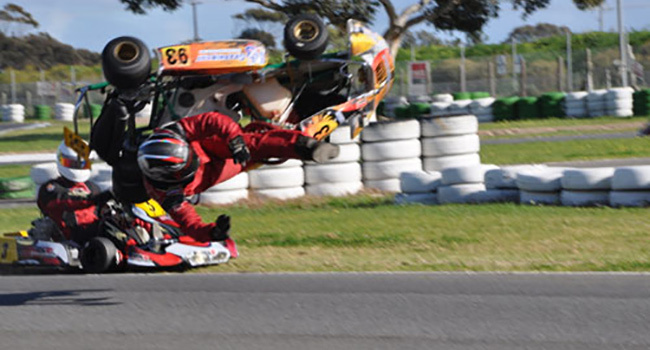 MORIS.co.uk has been innovators with our on-line kart insurance. Designed to protect against theft, fire and accidental damage. 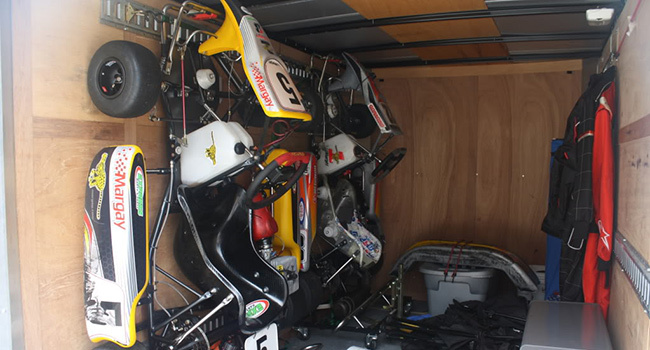 Our bespoke kart insurance policy will cover the kart at race circuits and our unique option to cover kart chassis from On Track crash damage sets us apart. 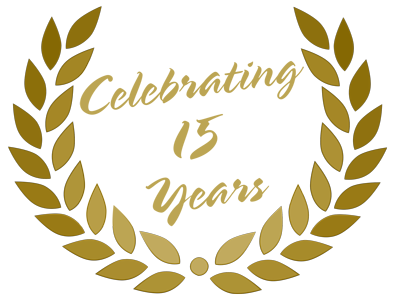 Our Kart Insurance comes with Datatag identification kits illustrating why we are the premier on-line motorsport insurance providers. We have pioneered an unbeatable motorsport insurance Personal Accident Cover for all motorsport competition licence holders - whatever the age. 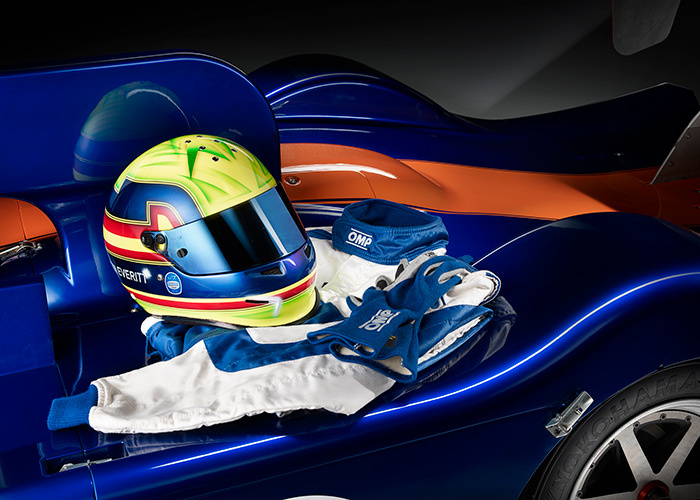 Our insurance policies are specially moulded to comfort parents looking for a specialist Disability and Emergency Medical Expenses motorsport insurance for the youngsters joining the sport. We are currently extending our motorsport insurance services further by development of a great new rally car road risks policy supported by a leading UK motor insurer. This rally insurance will be a welcome alternative to rally competitors looking for a new insurance for your competition car. 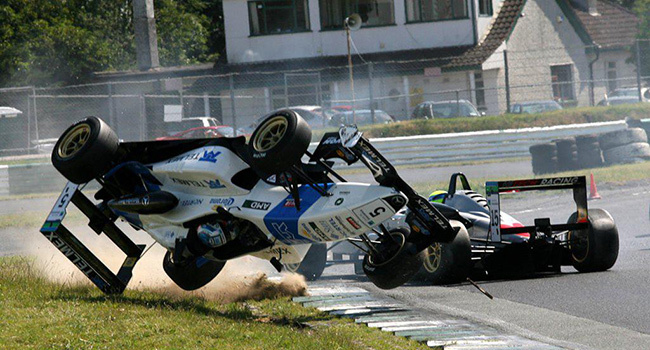 We have a multitude of motorsport insurance policies designed to keep the costs of club motorsport down. 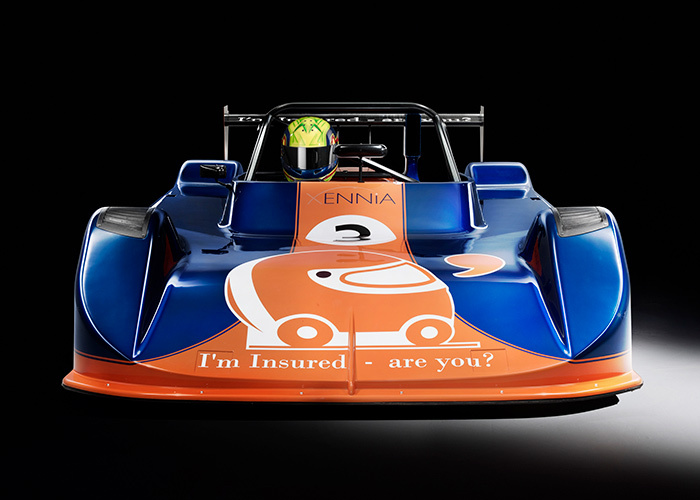 Let our specialist motorsport insurance policies give you peace of mind. 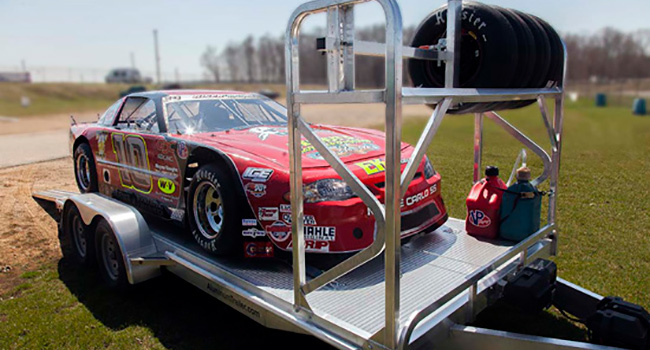 We will cover your competition car from theft and transit risks. Being motorsport insurance specialists we can provide On Track crash damage insurance for certain types of circuit competition car. Your motorsport insurance policies are underwritten by the very best and most secure UK insurers. For product renewals and policy information.